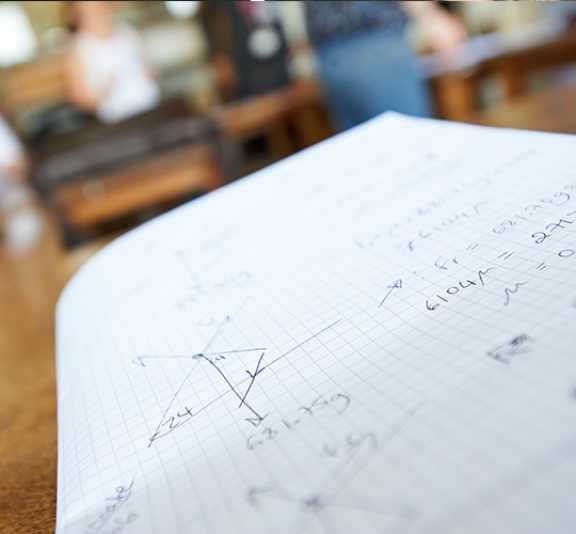 AS and A level Further Mathematics qualifications both broaden and deepen the maths covered in A level Mathematics. They are taken alongside or following an AS/A level Mathematics. The required subject content of AS and A level Further Mathematics has been specified by the government; however, only half of the content is mandatory, and there are major variations in the structure and content between specifications. The legacy Further Mathematics Support Programme (FMSP) produced a summary comparing them. The legacy FMSP also produced some suggested schemes of work for teaching AS and A level Further Mathematics.